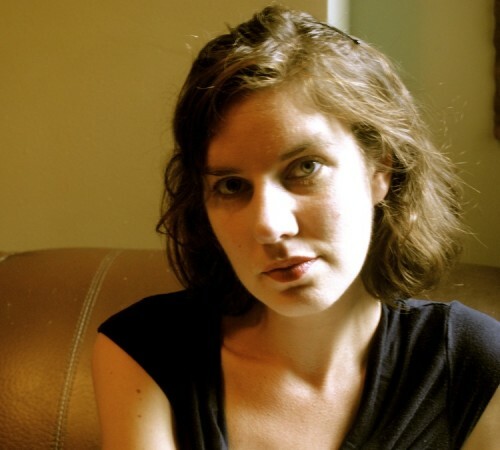 Today’s interviews features novelist and essayist, Leslie Jamison, who is the current Lannan resident here in Marfa. Leslie is the author of two books: 2010’s the Gin Closet and The Empathy Exams, published last year. The latter book, which is a collection of essays based on the author’s experiences as a medical actor, made it to number 11 on the New York Times bestseller list. This entry was posted in and tagged Lannan Foundation, Leslie Jamison, The Empathy Essays. Bookmark the permalink.